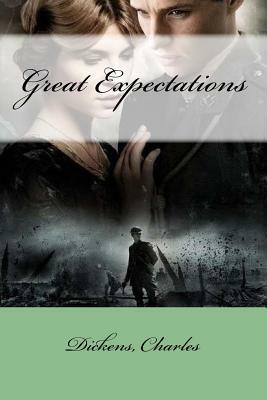 Great Expectations is the thirteenth novel by Charles Dickens and his penultimate completed novel; a bildungsroman that depicts the personal growth and personal development of an orphan nicknamed Pip. It is Dickens's second novel, after David Copperfield, to be fully narrated in the first person. The novel was first published as a serial in Dickens' weekly periodical All the Year Round, from 1 December 1860 to August 1861. In October 1861, Chapman and Hall published the novel in three volumes. The novel is set in Kent and London in the early to mid-19th century and contains some of Dickens's most memorable scenes, including the opening in a graveyard, where the young Pip is accosted by the escaped convict, Abel Magwitch.